Keep moving forward. For Dr. Richard E. Fredekind, recently retired executive associate dean of the Arthur A. Dugoni School of Dentistry, this motto encapsulates his constant drive for self-improvement. 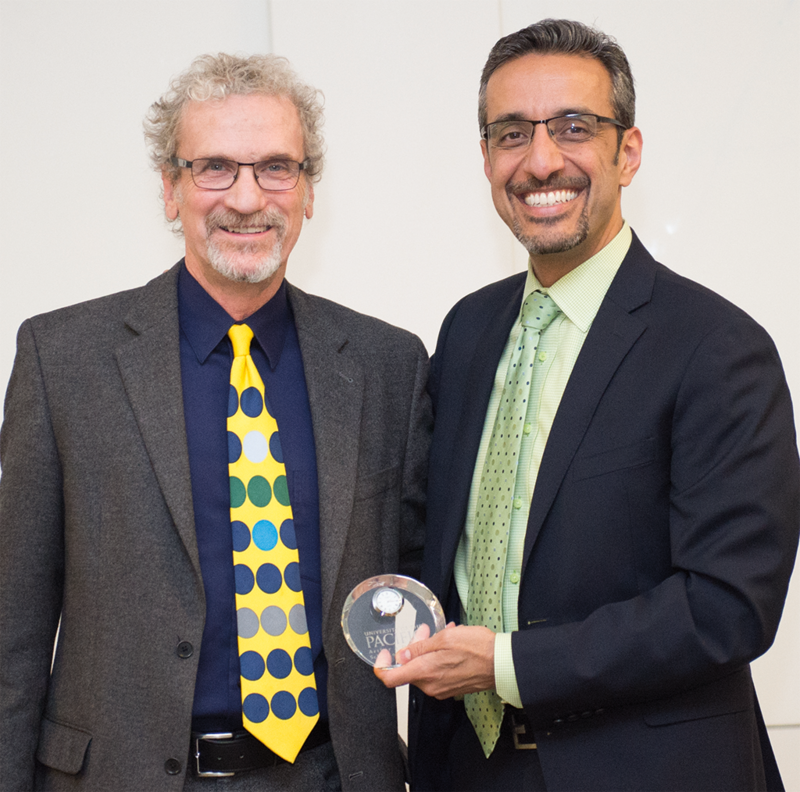 As highlighted by his numerous awards, a few of which include the Dr. Arthur A. Dugoni Faculty Award, Drs. Eugene and Noelle Santucci Humanism and Service Award, the Medallion of Distinction and his most recent Order of the Pacific, the University’s highest honor, Fredekind’s exceptional motivation and passion for improvement have led to an enduring and meaningful connection with faculty, staff, students and patients alike. Born in Spokane, Washington, as one of two children, Fredekind inherited both his mother’s reserved nature and his father’s humor. He recalls a supportive and educational upbringing that provided the foundation for his future aspirations; namely, his interest in dentistry, which originated at a young age, inspired by childhood trips to the dentist’s office. After receiving his undergraduate degree in biology from the University of Idaho, Fredekind completed his dental degree in 1979 at Tufts University School of Dental Medicine in Boston, Massachusetts, before returning to the more temperate West Coast to work at a general practice residency in Oakland, California. Two years later, he purchased a private practice with partner Dr. Robert Bonahoom in Foster City, California, where he proceeded to practice for the next five years. Motivated to engage himself outside of work, after graduating from dental school, Fredekind became an avid nonfiction reader and potter, at one point owning his own pottery wheel and kiln. Though he no longer actively pursues pottery, Fredekind is considering taking it up again during retirement. That being said, he is also looking forward to exploring new mediums of art that will push him outside of his comfort zone. 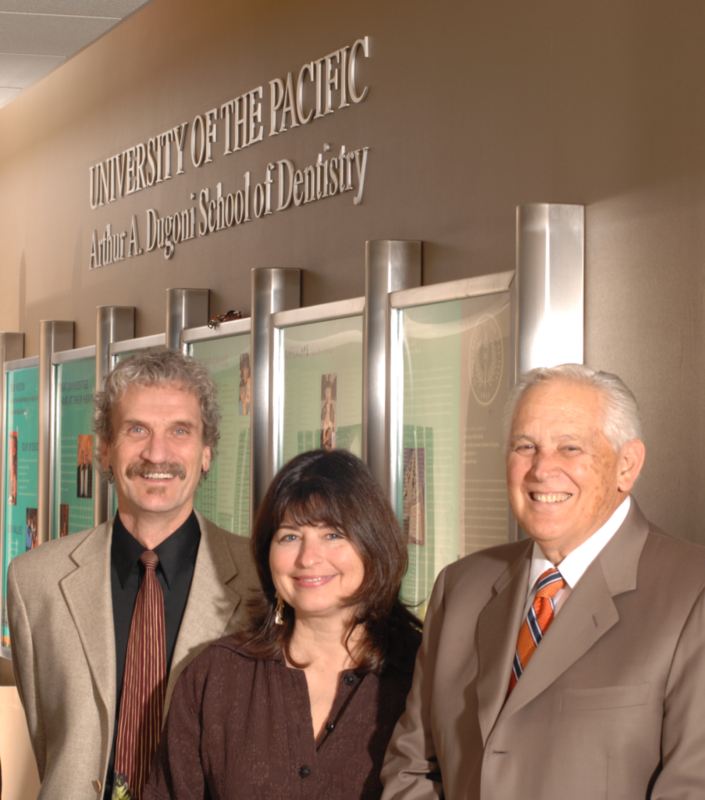 Colleagues agree that Fredekind is a kind, unassuming person who has devoted years to the dental school and its students without seeking the spotlight. “Dr. Fredekind is a cherished friend and colleague who is one of the most dedicated, principled and hard-working people I know,” adds Dr. Eddie Hayashida, former associate dean of administration. In 2000, Dr. Ron Borer, associate dean for clinical services, whom Fredekind had worked with for the previous 11 years, retired, and Fredekind was offered the position, which he gladly accepted. Fredekind served in his role as associate dean for clinical services for 15 years and then in 2015, Dean Nadershahi appointed him to executive associate dean. Following his retirement on June 30 of this year, Fredekind and his wife of 29 years, Linn Brown, took a much-deserved vacation to visit family in upstate New York. They are making more plans to travel, with hopes to visit Ireland and Scotland. When asked why Scotland, Fredekind disclosed two reasons: the cooler weather and the many distilleries Scotland has to offer. In addition to travelling, Fredekind is looking forward to exploring new forms of creative expression using media he is unfamiliar with, such as food. He hopes to develop his culinary skills—as cooking is an activity he describes as something he “does virtually none of and knows nothing about,” despite maintaining a health-conscious vegetarian diet. His other interests include biking, walking and the Golden State Warriors. 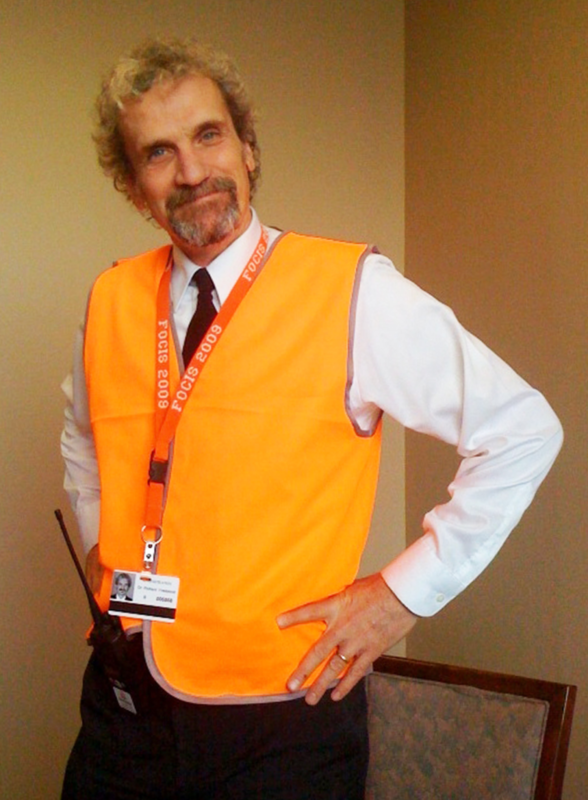 Though undecided on which new activities he wishes to pursue in retirement, Fredekind is determined to continue to challenge his current perspective, push outside of his comfort zone and remain both active and engaged in the world around him. Fredekind’s determination and commitment to self-improvement formulate a legacy that will continue to inspire both those he has touched and those he has yet to encounter to keep moving forward. Ashley Musick is a freelance writer from Los Altos, CA.